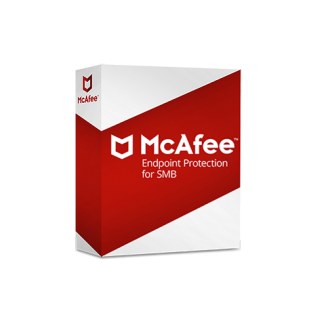 McAfee Endpoint Protection for SMB delivers essential security that protects your business from cybercriminals and the latest online threats. 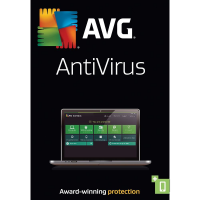 Protect desktops, laptops, servers, and your data with security that is always up to date. 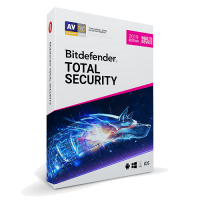 Spend less time managing endpoint security and more time on core business activities. 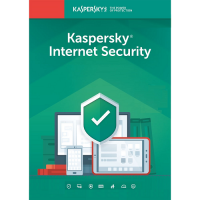 Access the centralized management console anywhere, anytime to define security policies, generate compliance reports, and add or remove devices with a simple click of a button. 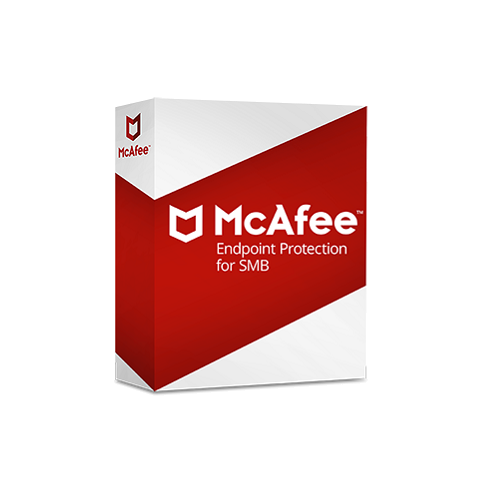 McAfee Global Threat Intelligence gives you the most comprehensive, real-time protection against cyberthreats and lets you rely on McAfee’s security expertise, so you can stay focused on your business.